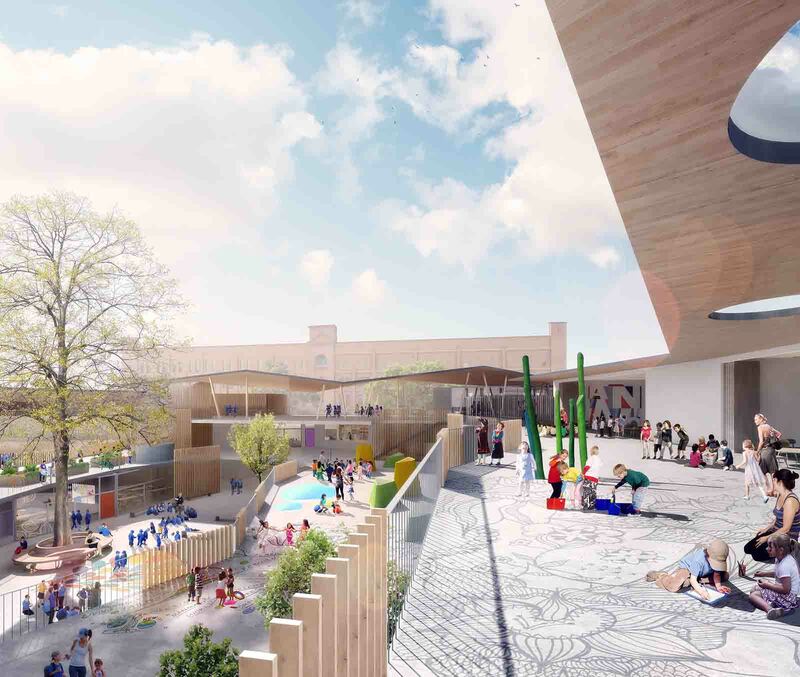 The NSW Department of Education announced that Designinc + Lacoste Stevenson + bmc2 would be head design consultant for the new Ultimo Public School to be constructed on the current site. The consortium was selected following a three-stage procurement process, which received responses from 21 consortia worldwide to an open Expression of Interest for the project from which seven were selected to proceed to the Request for Tender stage. Five of these were selected to proceed to the last stage which was a Design Excellence Competition. A five-member panel of design, construction and educational experts selected Designinc + Lacoste Stevenson + bmc2 after the five consortia were asked by the Department to prepare a concept design and present it to the panel. 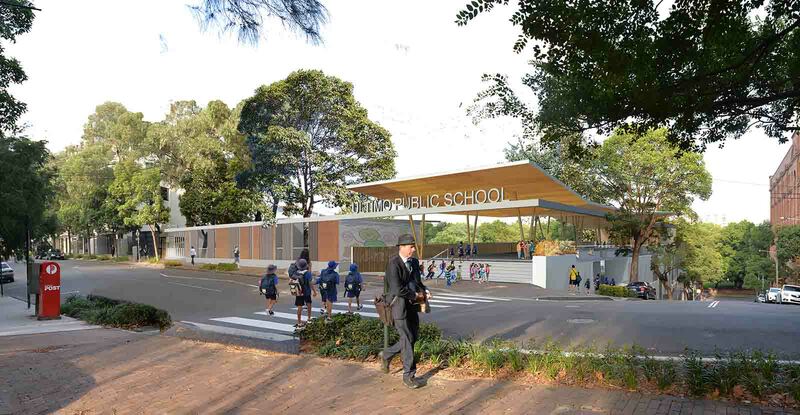 Each concept design was also reviewed by a group of technical advisors for buildability, cost, alignment with the Department’s Educational Facilities Standards and Guidelines, and planning implications. The panel found Designinc + Lacoste Stevenson + bmc2’s winning concept was ‘…well-scaled, flexible, imaginative and appropriate to the stages of education and ages of children, with playful and creative architectural expression. 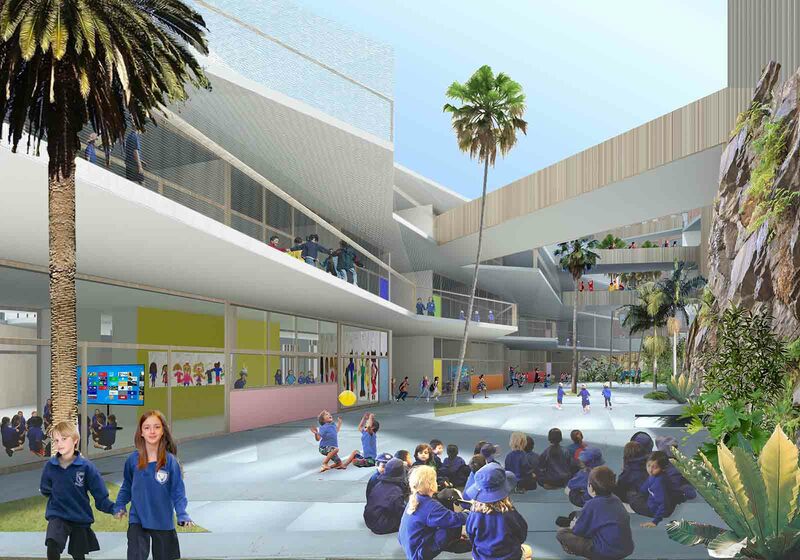 The environmental design and performance was well-considered, the building is straightforward to build and maintain while still delivering a fresh and vibrant quality contributing to the advancement of the standard of amenity of early teaching and learning facilities in Australia’.